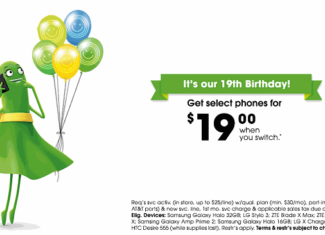 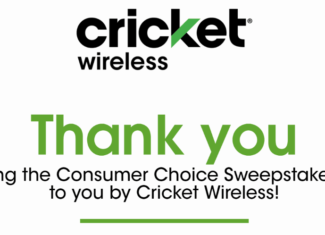 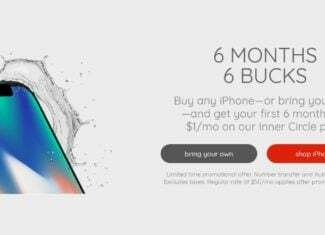 Cricket Wireless is launching a new promotion that will start tomorrow, December 1st, 2017. 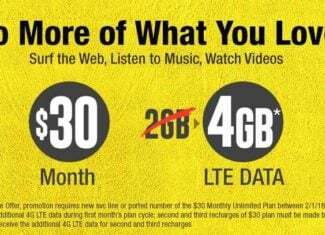 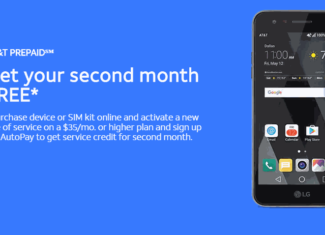 The AT&T owned prepaid brand will give groups of 4, unlimited data on Cricket Wireless’s unlimited data 2 plan for $100/month. 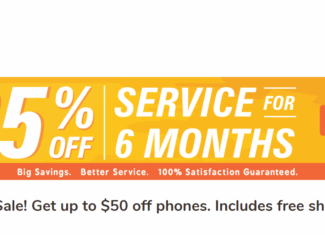 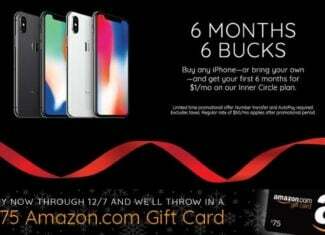 The new promotion is AT&T’s attempt to match offerings from the prepaid brands of rival carriers.